India in ancient times wasn’t just the land of snake charmers. The country had a distinctive taste for science and technology which is clearly visible in ancient architecture and texts. India was the homeland to some of the greatest scientists in the world whose works paved the way for modern technological advancements and scientific breakthroughs. India named its first satellite, Aryabhatta, and there is a good reason for doing this. 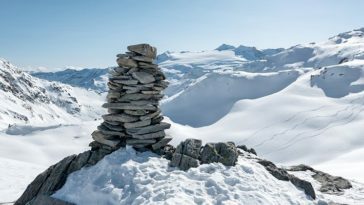 The fifth-century scientist studied and contributed in the fields of Mathematics, Physics, Astronomy, and Astrology. 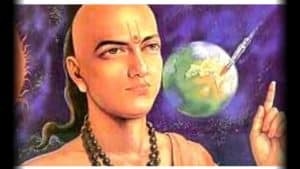 At the age of 23, Aryabhatta summarized mathematics of his period in a book named Aryabhattiya. He was also one of the first scientists to prove that the Earth is round and rotates on its axis. The renowned Indian scientist also used science to explain the solar and lunar eclipses, disregarding the popular belief that it happens due to the influence of Rahu and Ketu or because of daemons. Known for his works in alchemy, Nagarjuna was a tenth-century scientist who wanted to find a way to convert base metals into gold. He was unable to find a way to make this possible, but his research in the field of alchemy became the basis for creating modern-day imitation jewelry. Nagarjuna also wrote about the procedures for extracting metals like gold and silver in his book name Rasaratnakara. 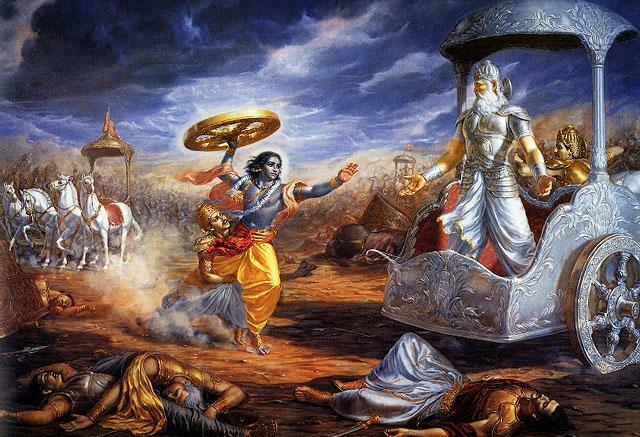 The encouragement of science and technology helped many ancient dynasties rule India with greater efficacy. 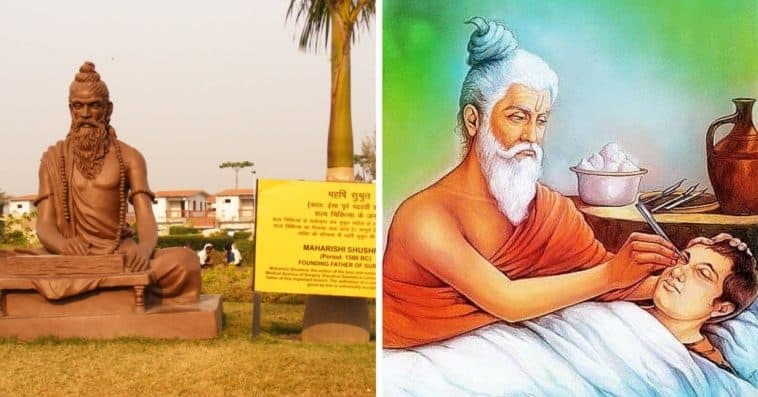 Varahmira was a 6th century scientist of the Gupta period and his works contributed greatly in fields of hydrology, ecology, geology, astrology, and architecture. His most famous work is the Brhat Samhita in which he details the earthquake-cloud- theory in addition to several other important topics like architecture, cloud formations, gemology, and planetary motions. 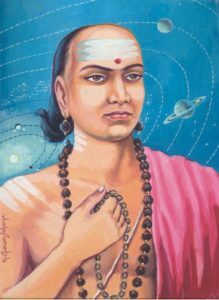 He also wrote Pancha-Siddhantika which is based on mathematical astronomy and is considered to be an important source of knowledge about older texts which have now been lost. 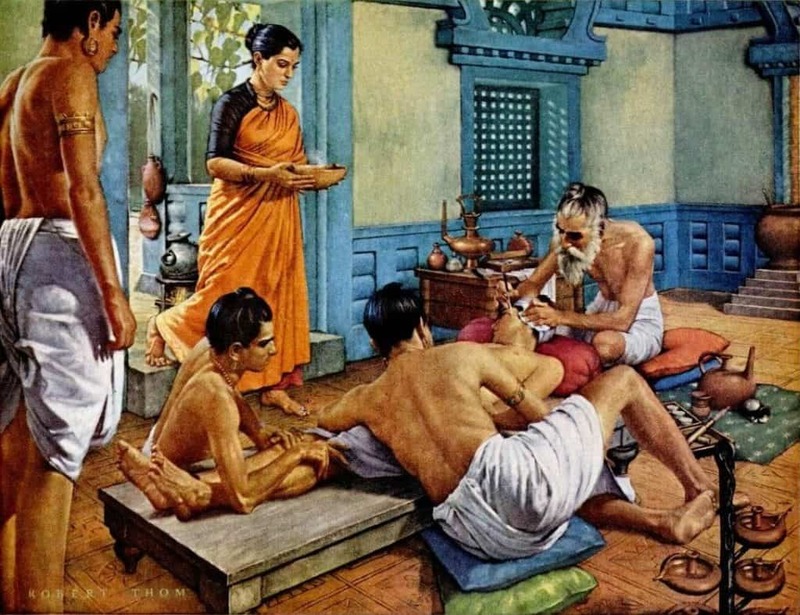 Popularly known as the pioneer of surgery in India, Sushruta was an ancient Indian physician who authored the Susruta Samhita which is one of the few surviving ancient India texts about medicine. It is considered to be the basis of Ayurveda. His study of human anatomy, diseases and cures helped him conduct various surgeries like plastic surgery, cataract removal, removal of a foetus from the womb, and removing stones from the bladder. Susruta Samhita also includes the several tools and equipment used to conduct these surgeries. He was a third-century scientist who lived in Kapisthal (present-day Kapurthala, Punjab). 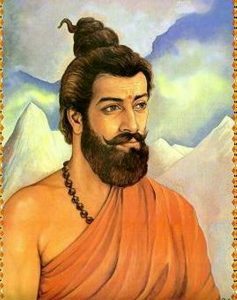 Having studied and practiced in the University of Taxila, Charak became famous after he revised the treatise named Agnivesa, renaming it to Charaka Samhita. In addition to Sushruta Samhita, this book helped in setting up the foundation for Ayurveda in ancient India. He carefully details the symptoms of several diseases and methods of curing these diseases in his book. The scientist also founded the basic principles of Genetics at a time when most of the world still believed that the Earth was the center of the universe. 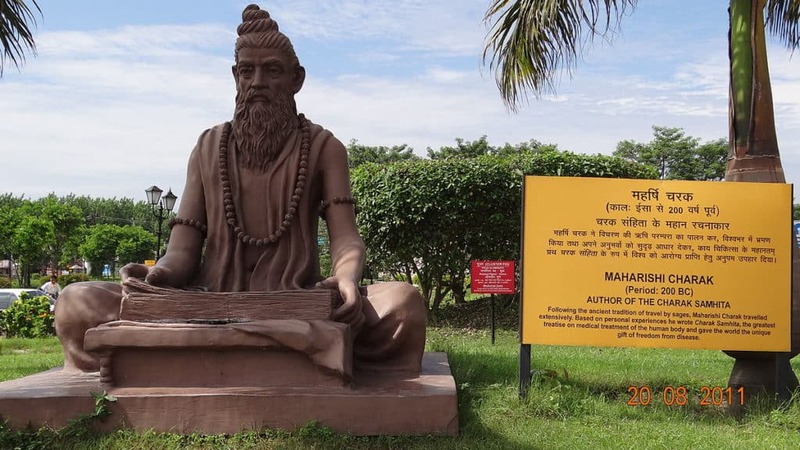 Some of the existing concepts of Mathematics have been borrowed from the works of Baudhayan, an ancient Indian mathematician who was the first to calculate the value of pi. The Sulva Sutra is one of his works in which he discovered the Pythagoras theorem long before the rest of the world learned about it. He worked on several other theorems like the square root of 2, circling the square, diagonals of a rectangle bisect each other, and area of a square formed by joining midpoints of a square is half of the original. Kanada was a sixth-century scientist whose contribution to the atomic theory was way ahead of his time. He stated that the universe was built up of very small particles known as kanas(atoms) which cannot be seen by the unaided human eye. He also made several observations like objects falling to the ground and fire rising upwards. He used these observations to research further on his theory of atoms. 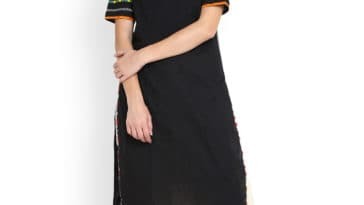 I am a professional writer with over 5 years of writing experience which covers Technical Writing, Fashion Writing, Blog writing, Creative writing etc. and also have significant experience on Word press.